I just wanted to make a quick note about the past couple of days and the hard times some people might have been having with the links. As it turns out, I am doing some more tinkering around with the site, mainly with the blog. 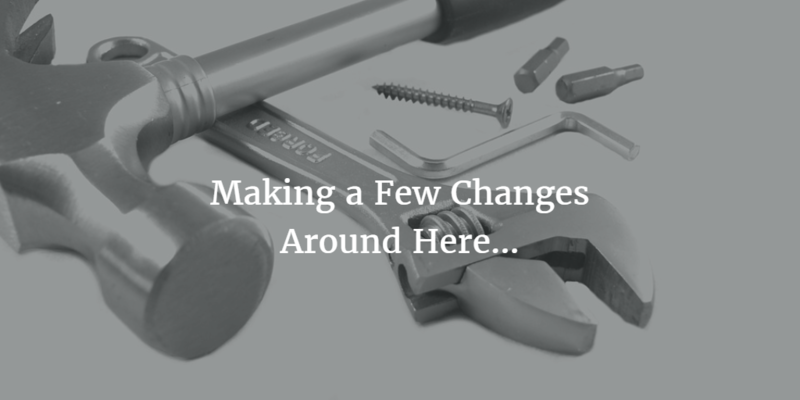 The other day, I attempted to change the permalink structure of my blog posts. This ended up being a disaster, because all the ping backs were getting messed up, and Google was having a hard time finding the posts. So, I have restored the old permalink structure so people can find my posts. What is done is done, and I can’t revise it without a great deal of hassle. This most likely means nothing to you, as you are reading this, and you found the post in the first place. I re-categorized all of the old Doing the Write Thing posts that I have transferred to this site to Older Posts. Going forward, any new posts for the Doing the Write Thing category will be categorized correctly, but all of the old posts can be found on my other WordPress.com site that I had for years. Eventually, those old posts will only be archived on that old site, and all new posts will be on this one. You’ll notice new blog posts for that category coming very onto this site very soon. I’ve been wanting to make this transition to blogging solely on this site for a while, and this summer is as good a time as any to do this project. You’ll soon be finding the SB James Social Media Deep Dive category on this site as well. I have some observations about social media and how authors can use it effectively, and those posts will fall under their own category. You will also be seeing some new artwork, and I’m going to be revamping my SB James Galleries to reflect all of the new Photoshop skills I have! And I will be getting some updated branding here as well. 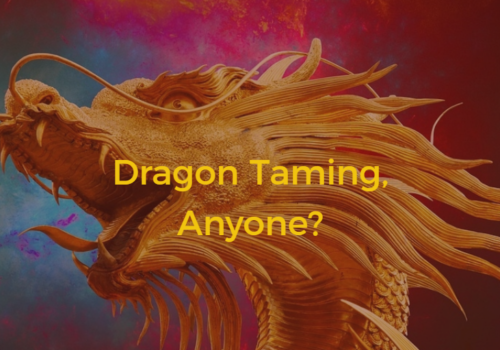 In the meantime, enjoy this post about Dragon NaturallySpeaking and my first adventures with dictation. It is the first in a series of posts I will be dedicating to the topic of dictation. 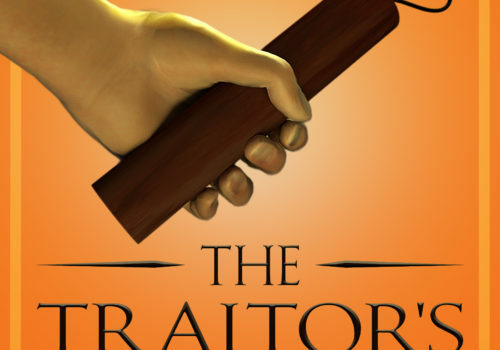 The Big Cover Reveal For The Traitor’s Son!